Are you ready to cut your cable off? I already have! The Google Chromecast Streaming Media Player is your friend. You can stream the content you want, ANY TIME you want! “Ok Google, play Big Mouth from Netflix on my living room TV.” How cool is this?? So, are you ready to cut cable and save money? 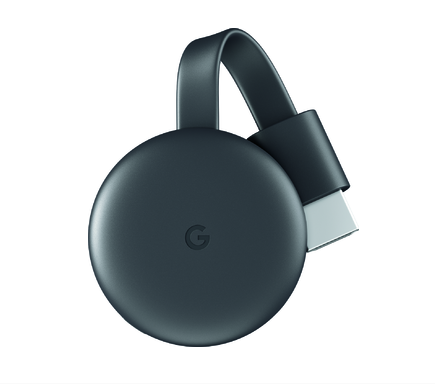 Get your Google Chromecast Streaming Media Player for every TV in your house! You're right - I need one...can't wait until I can "Start streaming with just your voice". Lots of good features, but that sold it for me.